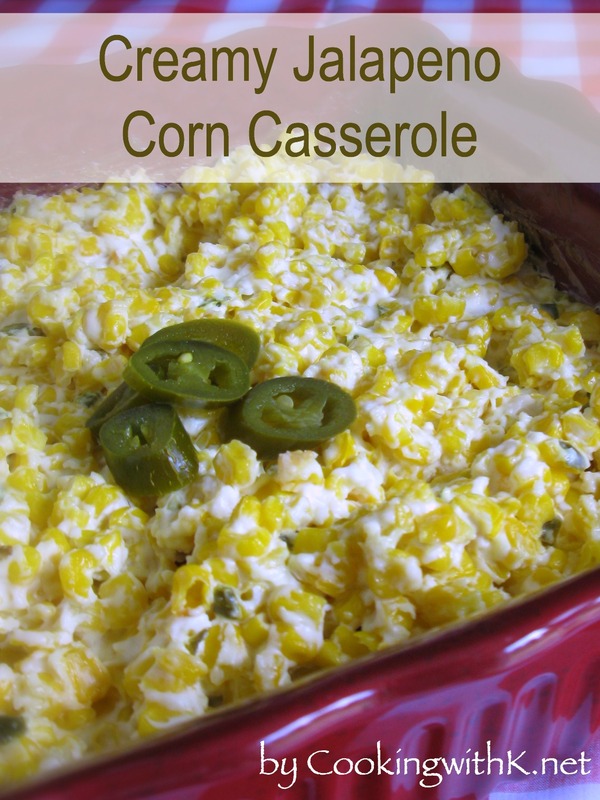 Creamy Jalapeno Corn Casserole, cream cheese, whole kernel corn with a little kick from jalapenos makes this an inviting casserole for any Thanksgiving meal. 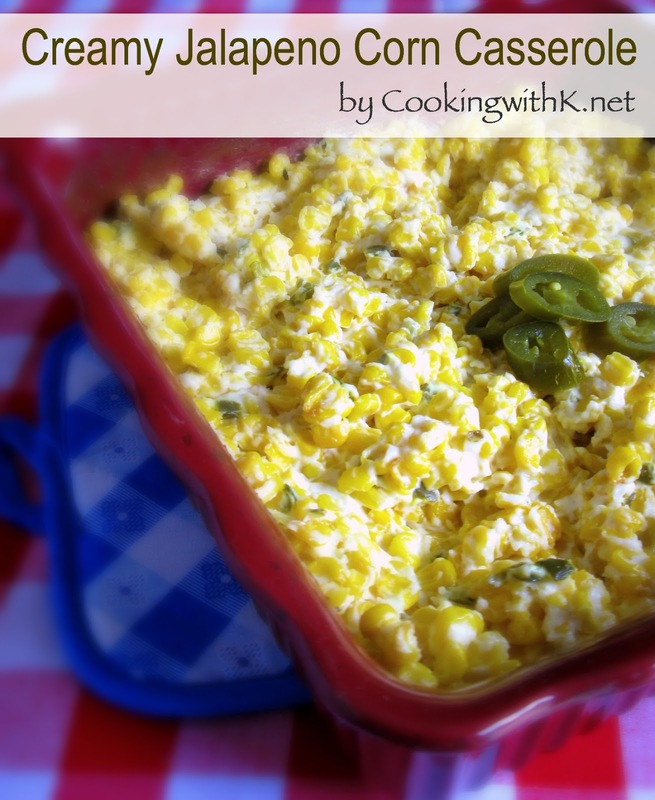 We pretty much have our menu down for Thanksgiving and this Creamy Jalapeno Corn Casserole is one of the side dishes my daughter-in-law makes each year. It is easy and quick with a great combination of flavor and crunch from the jalapenos and corn. The jalapeños in the dish give an incredible kick in flavor but not too much heat. This makes it nice for everyone to enjoy, including the children. 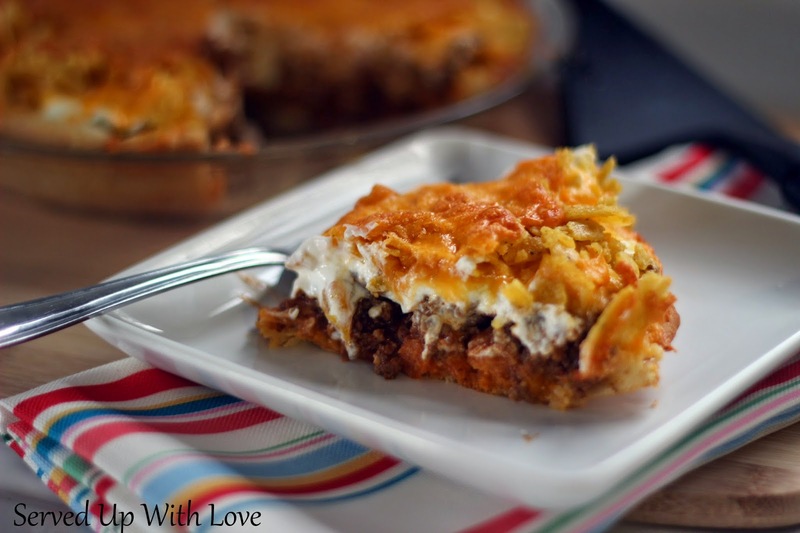 You can mix the softened cream cheese with all the other ingredients and bake in the oven. Or, you can start off by softening the cream cheese in the microwave then adding the other ingredients and finishing it in the oven. She has done it both ways, and it is delicious either way. 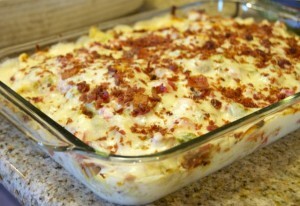 This quick, easy and delicious side dish is perfect for the holidays or your favorite get-together. I hope you get to make it this Thanksgiving or real soon. Enjoy! Preheat oven to 350 degrees F. Spray 9x13 baking dish with a non-stick cooking spray. 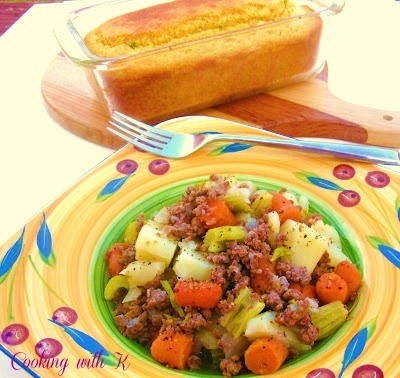 Spoon into prepared baking dish. Bake for 30-45 minutes. Garnish with sliced jalapeños. 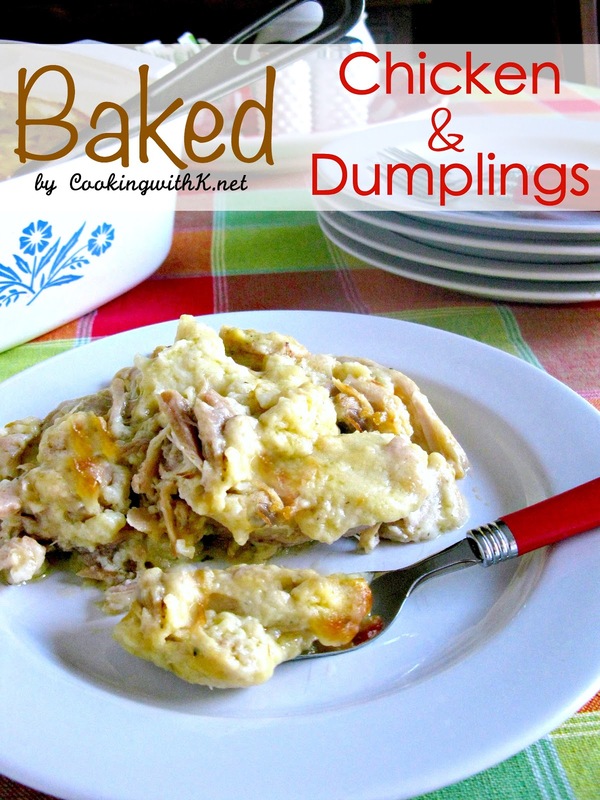 The holidays are really busy, and casseroles come in handy to get a meal on the table quickly. 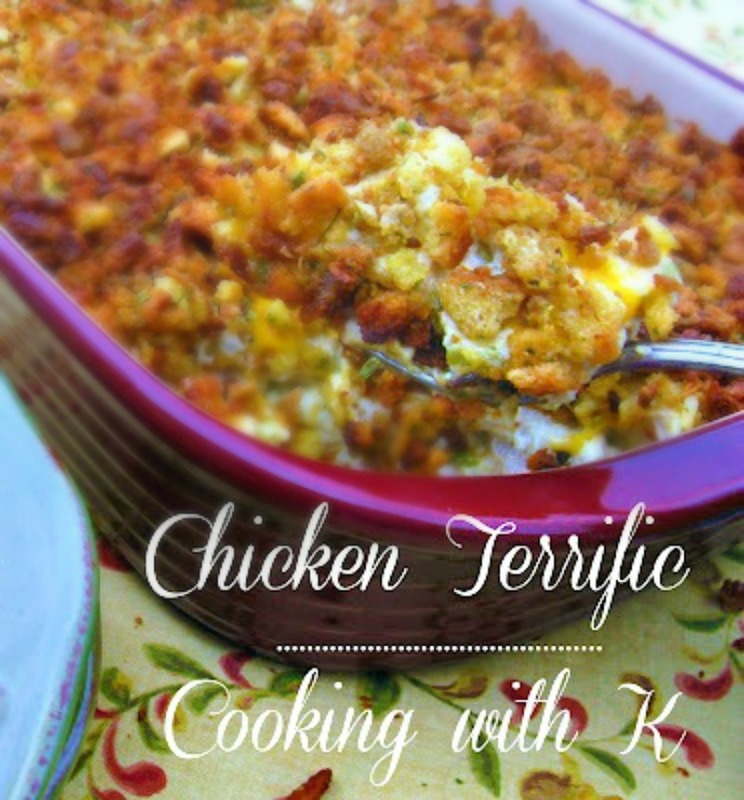 I have gathered a few casseroles to help out with your meal planning around the holidays. Hope you enjoy! 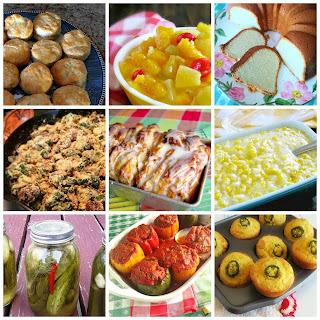 This post maybe link up to Weekend Potluck, and all these fabulous parties! How timely, my cousin, who is hosting, just announced we'll be having a Mexican Thanksgiving feast. Adding some jalapeno to my crockpot cream cheese corn will work just fine. Thanks for the idea. Oh my goodness! That corn looks AMAZING!!!! This looks fantastic! 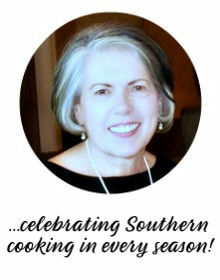 Thanks also for sharing some of my recipes to your readers. Sending love your way from Virginia! I love anything with corn, and anything with spice so this sounds extra delicious. I can't wait to try this! Thank you for sharing! 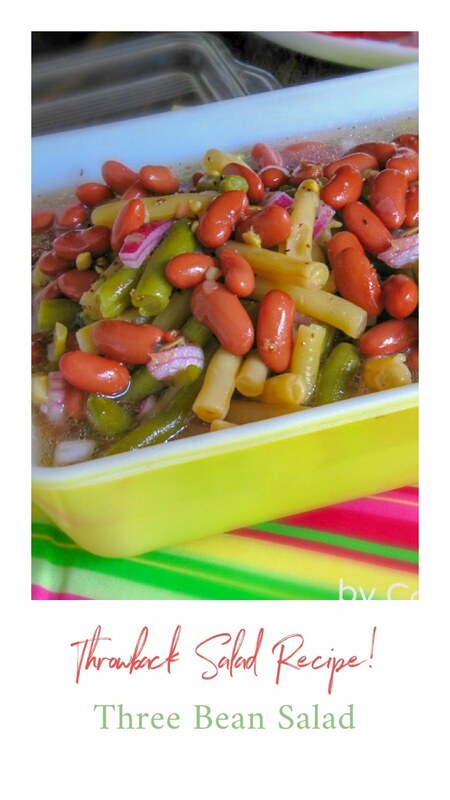 I had been looking for this recipe,thanks for posting my search is over,delicious side dish.